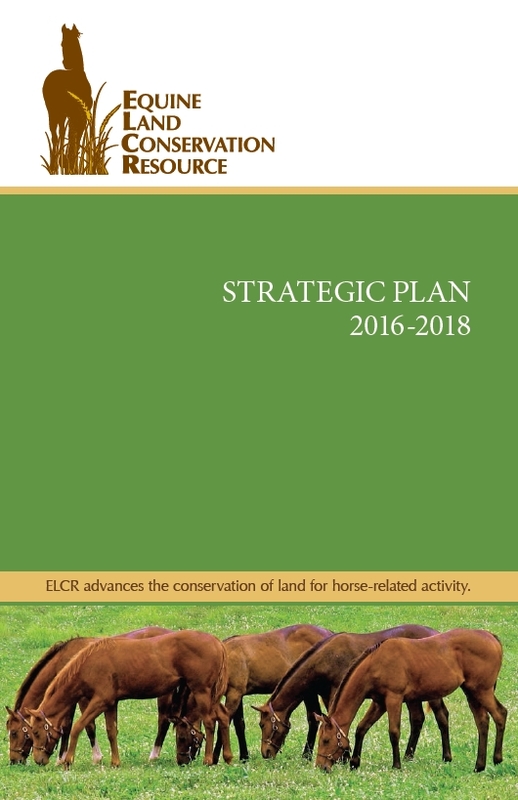 ELCR’s 2016-2018 Strategic Plan strategizes how ELCR will enhance its existing capacity to be more actively engaged at the local level, expanding its existing network of equine and land conservation organizations to include more local organizations. Giving these groups the opportunity to learn from one another, be united by a shared commitment and share successes and failures will strengthen local equine land conservation efforts. We are excited to begin this new phase of our work here at ELCR. Working more closely in partnership with local community based organizations will help accelerate the conservation of local horse lands in order to protect the future of the horse in America. To read the full strategic plan, please click below.